If you want to contribute game information or add covers you need to sign up then log in. Our artwork packs are updated every week. 09/22/18: 600 new PS3 game IDs were added today thanks to AniLeo. 04/06/18: The Switch database is now open, with artwork packs and a Box Maker to create custom boxes. Thanks to AniLeo for providing 700 PS3 game IDs and hats off to Bumpfi for scanning more than 100 PS3 covers! 02/21/17: The Nintendo DS database is now open, with more than 7000 clean covers. Box artwork packs are available on the DS Downloads page. 02/03/17: It is now possible to create custom 3D covers and boxes using the Box Maker form, for the WiiU, Wii and 3DS sections. 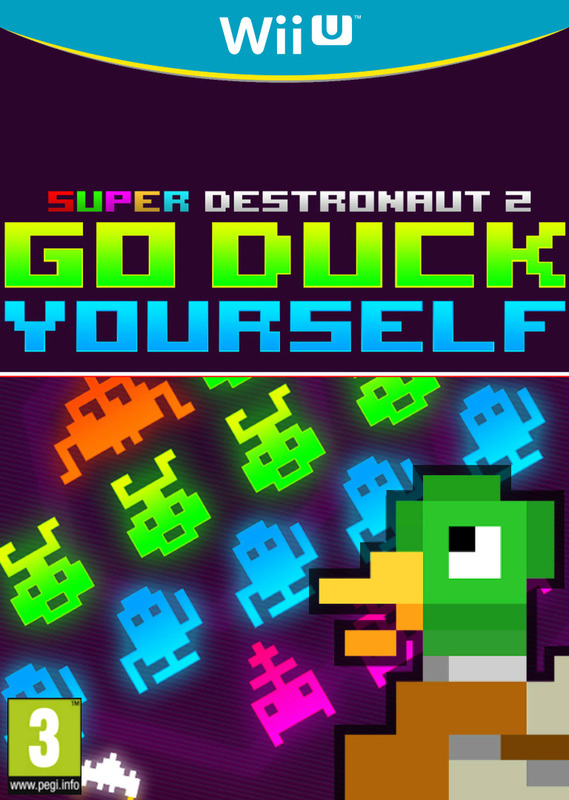 This is only meant for custom covers. If the artwork is for a game that's missing in the database please add the page and upload the artwork on the game page. 02/22/16: The Nintendo 3DS database is now open, with more than 2000 3000 covers. 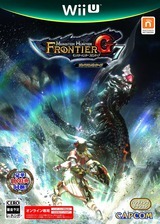 Box artwork packs are available on the 3DS Downloads page. 10/26/14: New language option for the .txt format of the database. wiitdb.txt?LANG=ORIG returns original titles depending on the game regions. 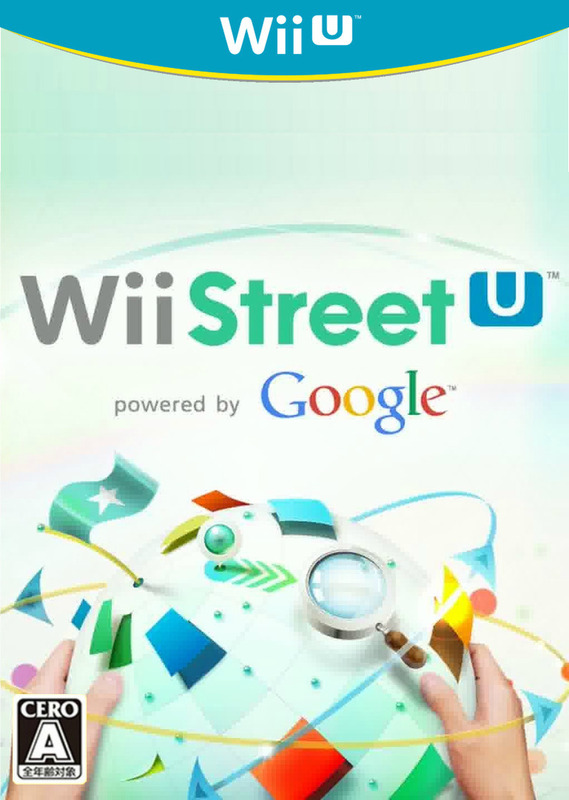 The Wii titles list can be accessed through titles.txt or wiitdb.txt. Many thanks to larsenv for a massive PS3 artwork update! Grazie mille to cambric, paperquack and papasierra71 for each contributing a scan of the Italian Skylanders Swap Force cover. jhmiller has to be given special thanks for his many contributions including many Gamecube and PS3 scans! 09/27/13: All eligible Discs from the PS3 database have been upgraded to the "M" size. 11/30/12: The Wii U database is now open, with the familiar 3D cover style from the Wii and bigger sizes for all artwork. If we had a member of the month for November it would be a tough choice because we have two of them. Both of them instantly joined the top 10 contributor list for the Wii category. Stallion has scanned covers and discs for all of his GameCube collection which is nothing less than every single PAL game released on that system. 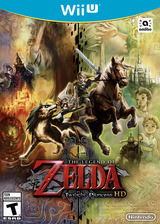 As a result, English/PAL GameCube artwork is now complete on GameTDB, including disc artwork. Mastershoes has also spent countless hours upgrading and creating many WiiWare cover for your enjoyment. 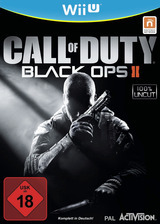 03/24/12: The PlayStation 3 category is now available, with another category to follow soon. Tell your friends! 01/22/12: Mac users will be pleased to find about Witgui, a new program for Mac OS X that uses the GameTDB database. 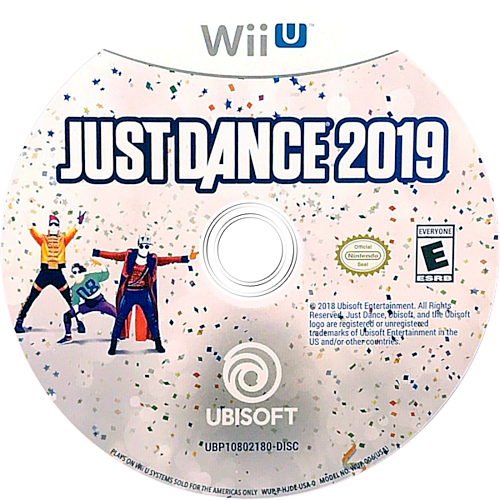 10/05/11: Today WiiTDB became GameTDB and we hope that together we will have as much fun creating new databases for new systems as we did for the Wii. A lot of requested features were added and more will come. 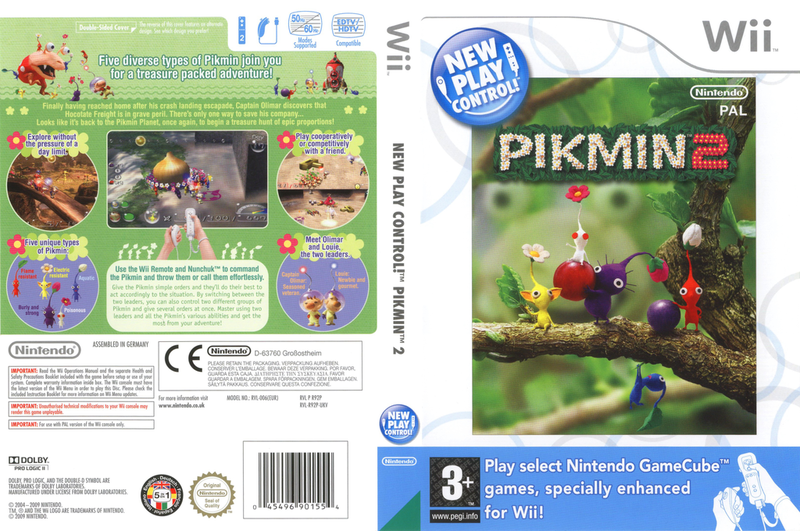 02/04/11: The long missing PAL/English full cover for Pikmin 2 is now available, imported and scanned just for you. 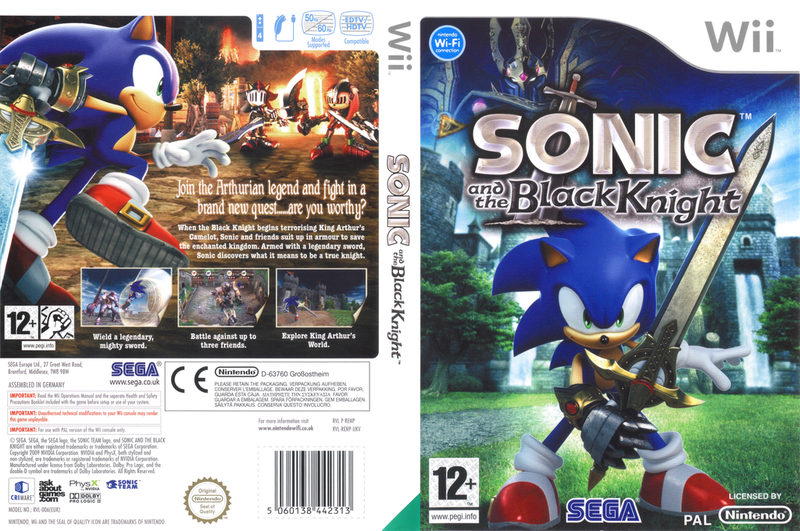 01/30/11: Sonic and the Black Knight UK artwork is available at last, the game was imported and scanned for your sole pleasure. Wii Backup Manager has been updated recently, and can now download all the artwork you need from WiiTDB! 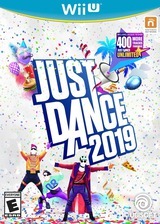 01/17/11: You can now subscribe to this RSS feed to keep you informed of the latest games that were added to the database. Thanks to SimonX for Simplified Chinese titles, DvZ for Dutch synopses, kamiro04 for Spanish synopses, and all new members. 10/06/10: The artwork packs were updated today. Check back every week for the latest covers. 09/25/10: Another week, another batch, this time there are 80 new US full covers (512x340). 09/19/10: Today I added 146 US full covers (512x340). 09/10/10: This is the official Australian week on WiiTDB, thanks to Luminalace, stev418 and ExciteD. 08/22/10: A progress bar has been added to the upload form. You can now upload artwork for WiiWare and Virtual Console games as "title (custom)". 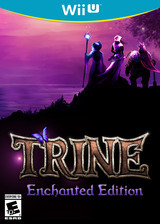 The style is added automatically, and the result will be a 192x112 picture as used by Triiforce MRC (SNES game box). 06/09/10: You can now check if you belong to the Top 30 contributors on the credits page. 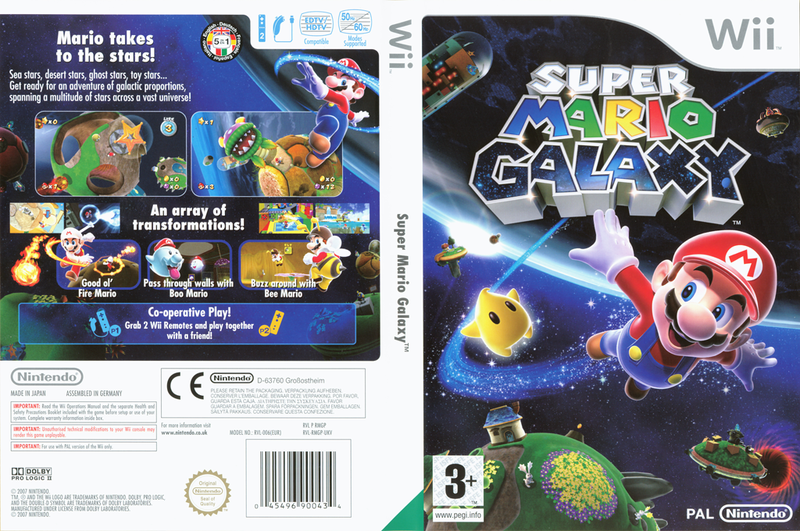 06/07/10: GameCube disc artwork can now be uploaded. 05/19/10: All the Homebrew and Channel entries were renamed to short IDs and have their own game types: "Homebrew" and "Channel". 04/10/10: You can now search for GameCube games (select type: GameCube on the Search page). 04/01/10: Nintendo GameCube games can now be added. 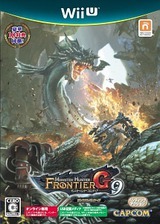 The Australian 3D cover template was updated for all AU 3D covers. 03/21/10: The OfflineList version is now available as separate language packs, and has a new forum thread. 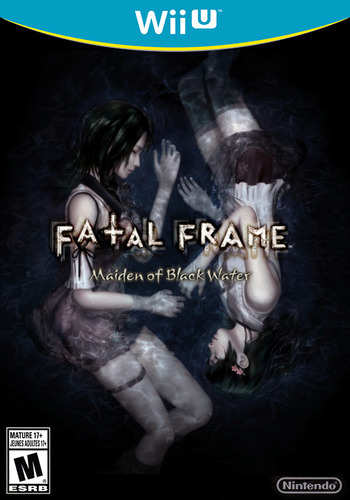 The 3D covers and discs packs were updated and are hosted on rapidshare links provided by NeoRame. 03/12/10: Simplified and Traditional Chinese titles were added for all games, thanks to ice1006 and the 91wii community. A few changes were made to load pages faster. 03/06/10: WiiWare and Virtual Console games can now be added to the database. 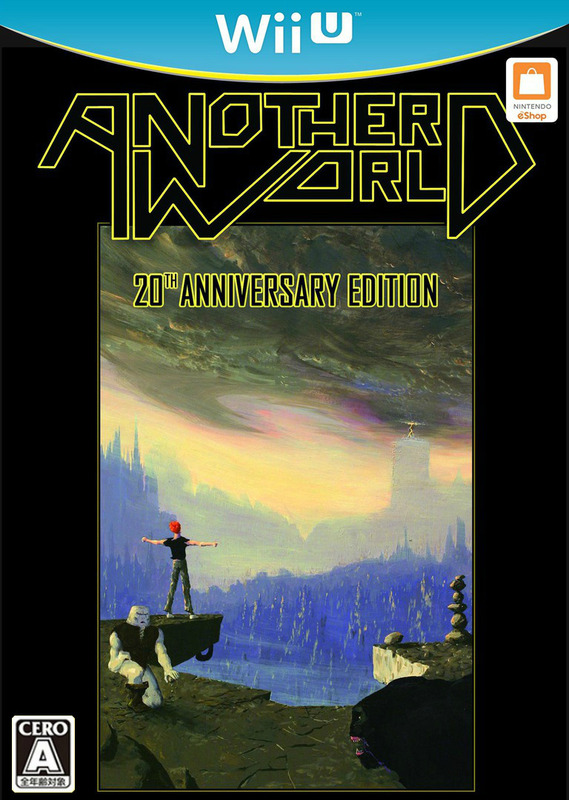 02/19/10: A new game was released with a special box: Madworld. All new Japanese Wii games rated C or more are now sold in a black case. 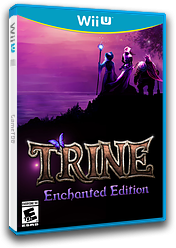 When you upload a cover for such a game the 3D cover will be black. 02/15/10: The available languages information is now part of the exported database. 12/22/09: You can now see and edit the available languages for each game, thanks to Ice-Rabbit for the data. Editing and searching for accessories and online features should also be easier. 12/10/09: The statistics are now detailed on the stats page. 12/07/09: You can now see the most recent additions and covers on the front page. 12/02/09: You can now see the latest covers at the top of each page. 11/27/09: The French full covers set is now complete thanks to Benjay and also Yod4z of course. You may also have noticed the red 3D box I made for New Super Mario Bros. Wii last week. 10/23/09: You can now upload upgrades for existing artwork, and they will reviewed. 10/22/09: French HQ full covers are almost complete now, thanks to Benjay. 09/21/09: HQ full covers are available and can be uploaded. You can now see your recent additions/uploads in your Profile page. 08/30/09: The titles.txt file used by Wii programs Configurable Loader, CoverFloader and WiiFlow has changed to use the full game ID. 08/28/09: Olá, Portuguese titles/synopsis can now be added to the database. 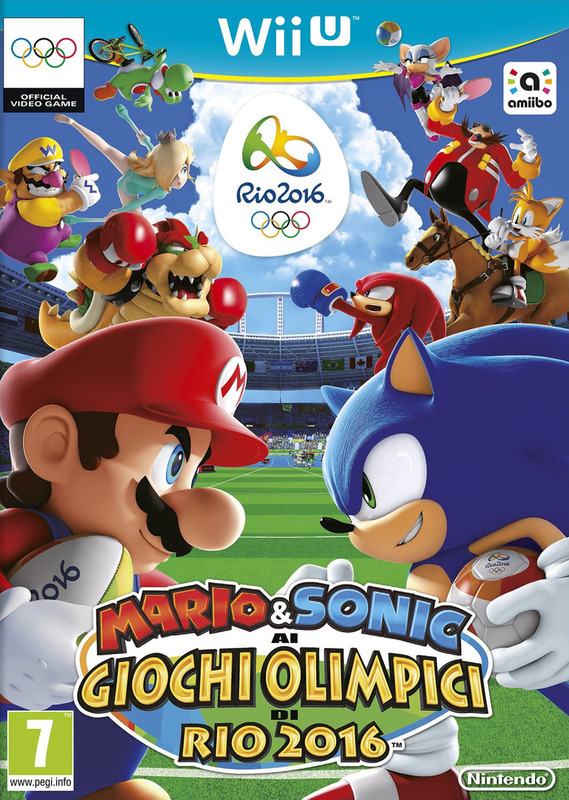 The code changed from country code (PO) to language code (PT) since there is now Portuguese text and not only box art specific to Portugal. 08/26/09: The site is back, on a new server. 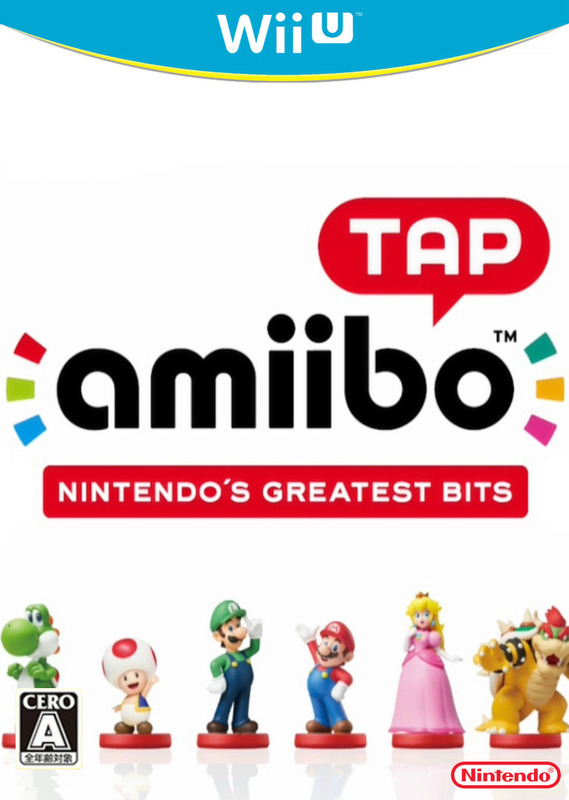 Donations are welcome to support the significantly higher cost (look for the little Mario). 08/03/09: Benjay went through the first 40 pages and added a lot of missing French covers including 46 full covers. Chinese language is now supported for titles/synopsis: Simplified Chinese "ZHCN" for People's Republic of China, Traditional Chinese "ZHTW" for Taiwan. 07/28/09: The Nintendo Wii Games list now features indicators for missing information and covers. 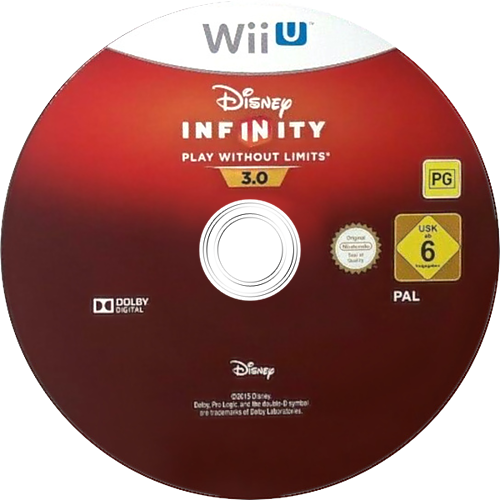 07/25/09: All discs/custom discs have been redone with the new transparency. Added 364 original discs by nindim. 07/19/09: You can now upload disc images without adding the transparency, it is added automatically. The inner ring was made by nindim. 07/18/09: NTSC and PAL EN covers/3D covers from pages 1 to 20 have now been checked and redone from good quality sources when needed. 07/12/09: Brand new set of 3D covers for all countries, based on the original template by NeoRame. 3D covers and covers are now generated automatically from covers and full covers if they are missing. Huge French update by Benjay and dj_skual. Australian and Portuguese artwork can also be uploaded now. A novel action puzzle game set in the sacred towers taken over by the evil sorcerer, Chew Man Fu. It’s up to you as an apprentice female monk to free the towers, and lift Chew’s curse to bring peace and fried rice back to the land once ruled by the Egg Roll Dynasty. The rules are simple! Your objective is to clear each round by pushing, pulling or kicking four coloured orbs onto their matching coloured tiles. Beware the sorcerer’s minions in the tower who stand in your way! Kick the orbs to take your enemies out or to break down walls! 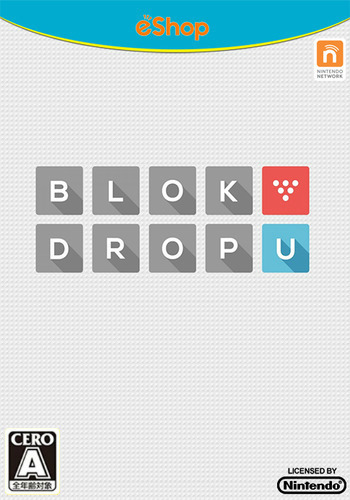 Overcome the obstacles and place the orbs on their respective tiles! Fresh from his work on King Kong, acclaimed game designer Michel Ancel returns to revive Rayman. The eponymous icon is still lacking limbs, but has gained some funky new moves thanks to a control scheme built around the Wii’s innovative controls. Promising to be the zaniest Rayman adventure yet, Raving Rabbids sees our hapless hero imprisoned by a mad horde of bunnies that have been underground for centuries, plotting an invasion to take over the world. To save the land and its inhabitants, Rayman will need to get the Rabbids on his side and put an end to the plans of their crazy emperor.